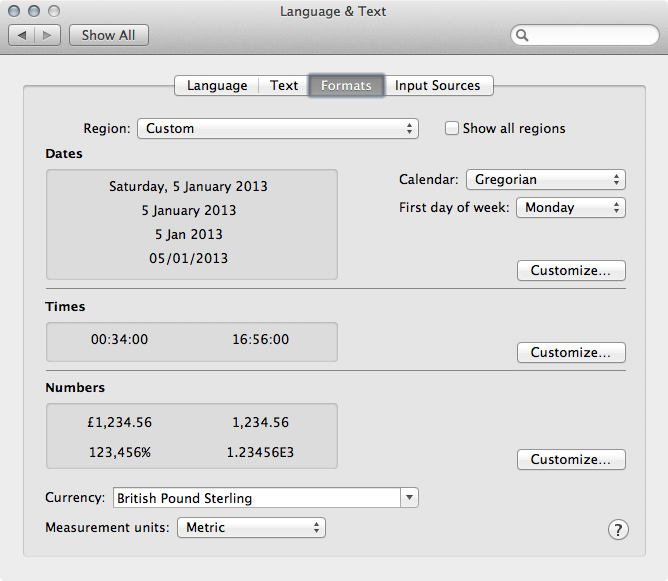 By default the Mac OSX Finder shows only hours and minutes in list view. 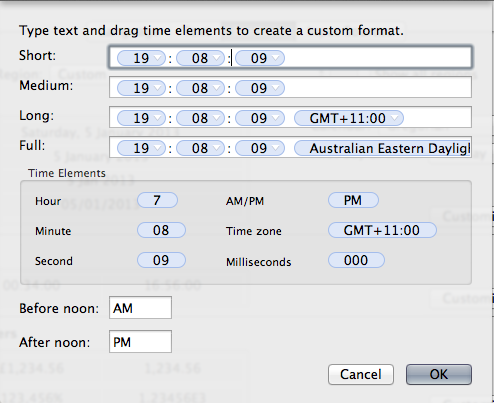 I needed to be able to see seconds as well. 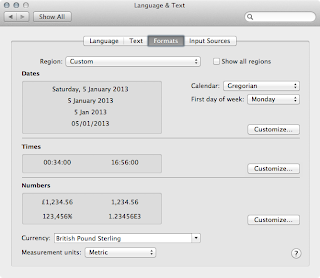 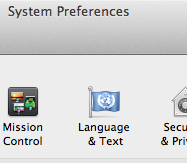 Go to System Preferences > Language & Text > Formats. 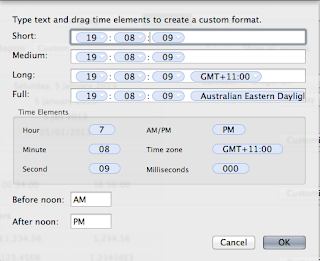 Look for 'Times' section and press customize.